My device is running without any affect. I have been using this phone for 5 weeks. Overall, im satisfied with the phone. The camera is great except the pinkish pic. the sound is okay, it is quite low sound but doesnt bother me much. the batery is fine, i use it from 8 am till 10pm with normal use. i really like the ZenUI. sometimes has heating problem. Just for awhile. But it doesnt bother its performance. no langging so far. Im using 2gb ram one. no wifi connection problem or any other stated problem. I love the keypad and bumper view. no lagging in playing games. 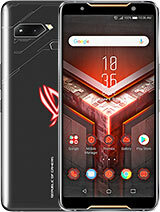 btw, u cant compare this phone with other high price phone. 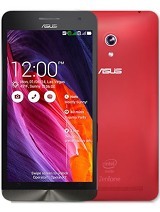 But for a phone with this price range, this is the best phone u can get in market. Lisandro , 10 Oct 2014Hello i update in mannual mode not via ota but its impossible make to work the apn settings fo... moreRemove ypur sim and use other sim card of other provider now it will allow you to set or edit Apn . Now u r good to go. 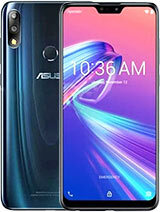 AnonD-279813, 10 Oct 2014If you are loading NEWER version of the firmware than what you currently have loaded, you shou... moreI have uploaded and updaed the same from asus site .Now ita working fine however dont see much improvement in battry drain . However keyboard and apn crash problem solved . Now only problem i no longer se led light while charging or any time . It was there before . If any solution on led light please help Tomazz . I hv done data wipe & loaded and rooted 800mb file sucesfully . Now led problem exsist. 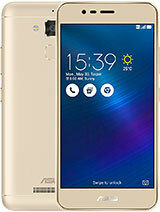 AnonD-318277, 11 Oct 2014i have heard that most of the android apps will not work on intel devices because of its x86 b... moreI brought this phone 3 month ago and i had installed many apps and games and all has worked properly and smoothy. 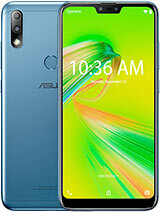 Here the list that game i install and played in zenfone 5. These all game run smoothy without any lag. Bharat, 11 Oct 2014Hey Tomazz.. I really appreciate your patience and tech knowledge. Been following your post. ... morehow to do fast boot reset? we just got the phone on thursday. 3 days ago and haven't upgraded to kitkat. our main concern is even we are not using the phone, it drains easily while its on standby mode. we are trying to observe the phone. 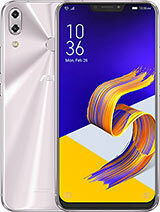 the main reason we purchased this phone is mainly because of the price and the mAh of the phone thinking that we can use the phone whole day and to get rid of charging the phone all the time. Anand, 11 Oct 2014After upgrading to kitkat battery drain and it consumes more RAM then i download battery drain... morethis smart phone good or bad? 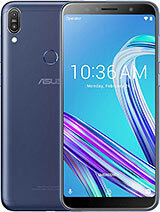 I'm asking you for HELP because I lost hope how to fix my problem with my new Asus Zenfone 5 on my own. 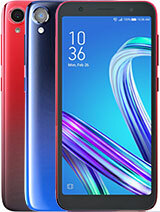 I bought phone from China - Spemall.com (good and safe website). Phone is brilliant and very well made all is perfect except one thing - it was no play store installed. All other phones and tablets from them had play store installed this is first time when I had device without it. 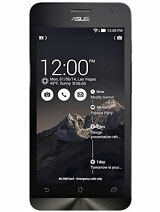 khalid, 11 Oct 2014hi guys yesterday i updated to kitkat and i cannot access internet through mobile data when... moreI also faced the same problem. After updated it to kit Kat I did factory reset several times to resolve this issue, but I couldn't. After that I inserted aircel SIM instead of Vodafone SIM in my primary slim slot. Then I found that apn settings was working properly with aircel SIM. Then I did factory reset once more keeping the aircel SIM inside. After that I replaced the aircel SIM with Vodafone, and configured the apn for vodafone. Now everything is working properly. Hi guys, Chrome apps crash after upgrade to android 4.4,how to fix it? Android Kitkat 4.4.2 update released..
raghavendra k, 09 Oct 2014Upgrd to 4.4.2 now my keyboard not working help me how to fix dissame issue with you. . .i cannot use my keyboard after updating to kitkat. . can someone help me?